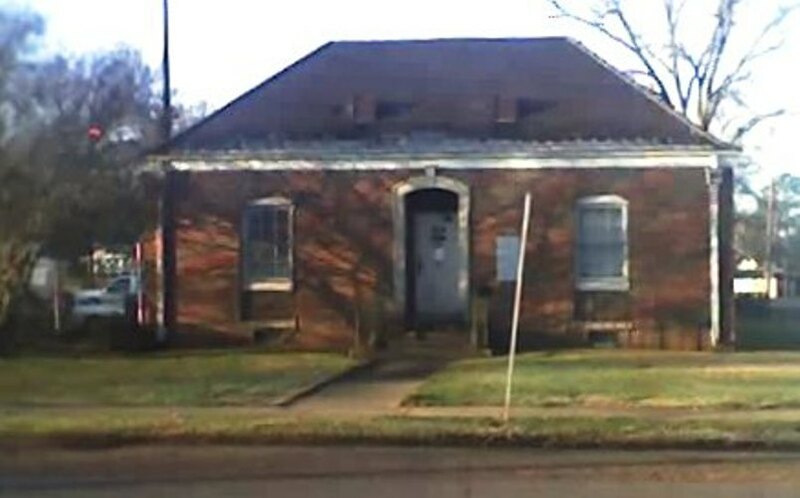 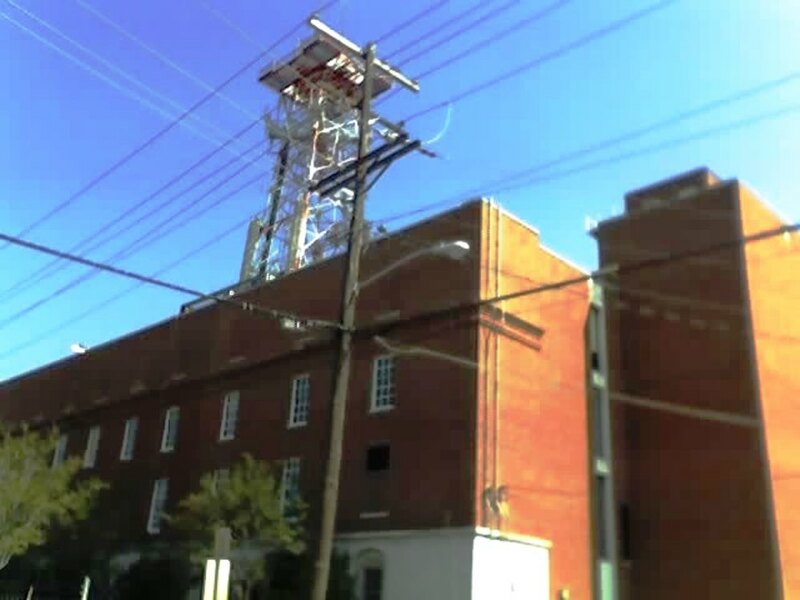 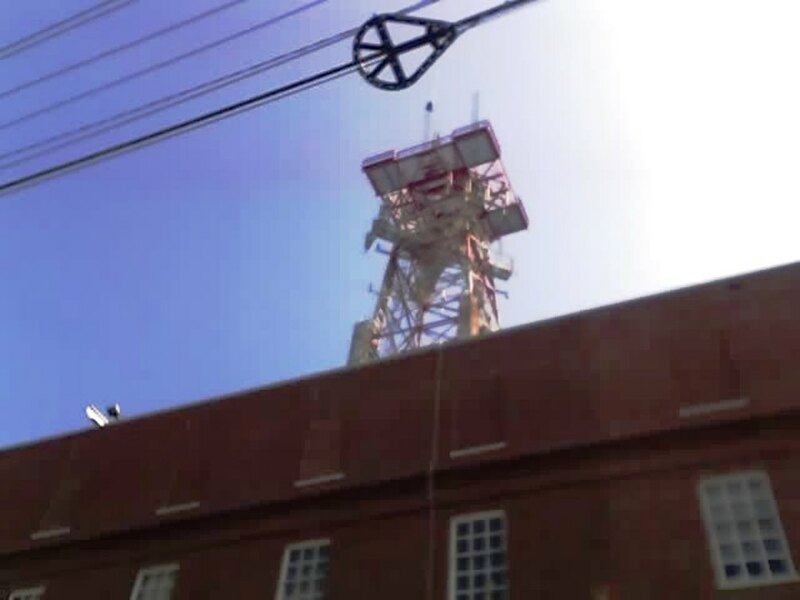 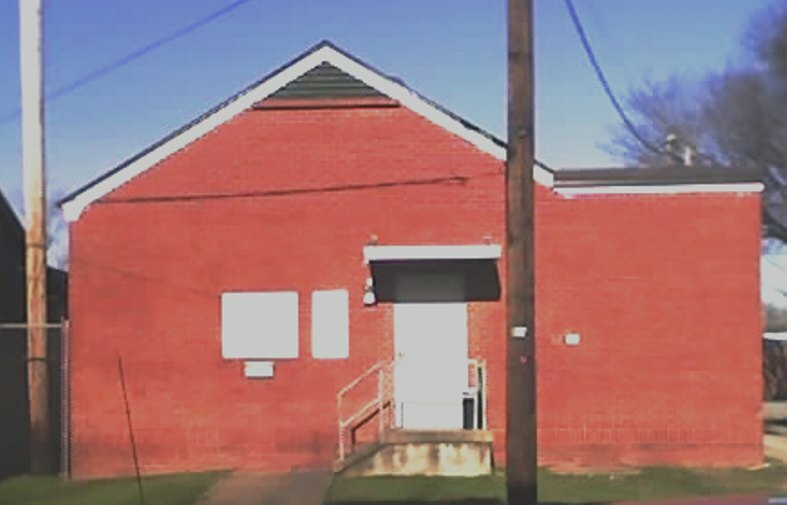 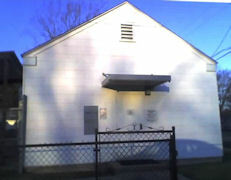 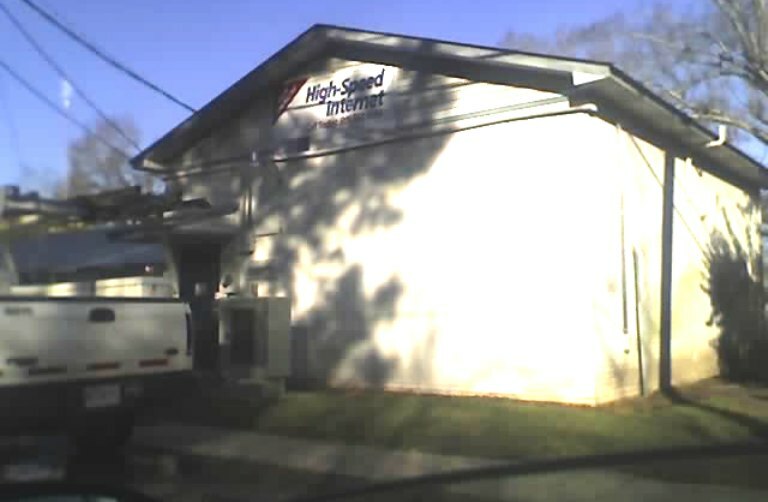 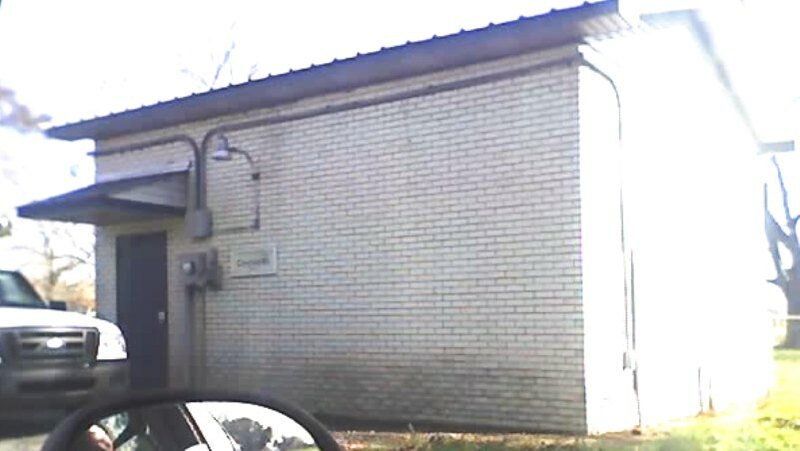 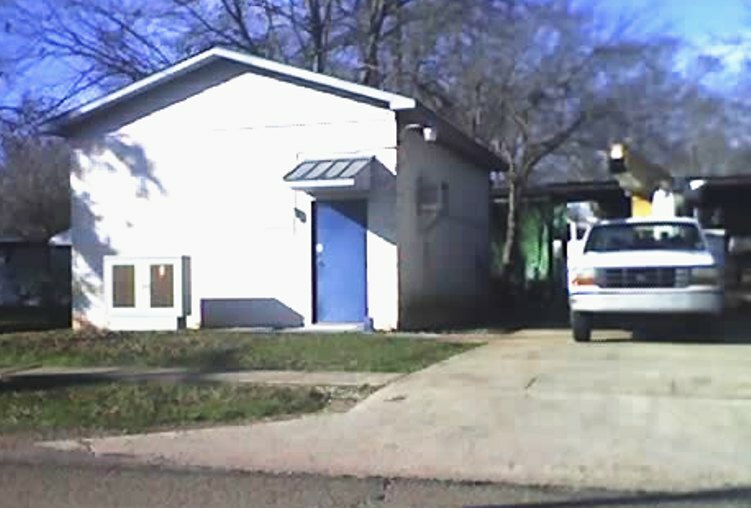 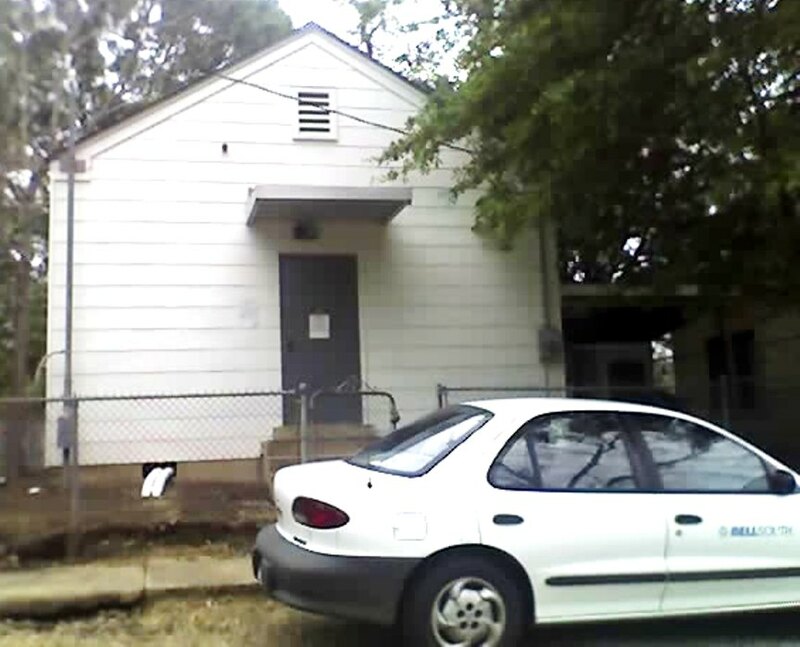 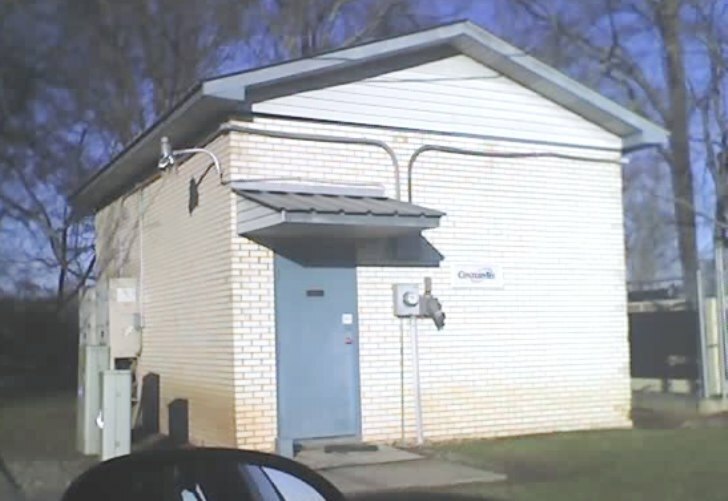 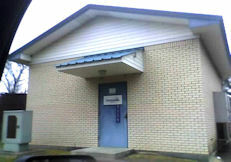 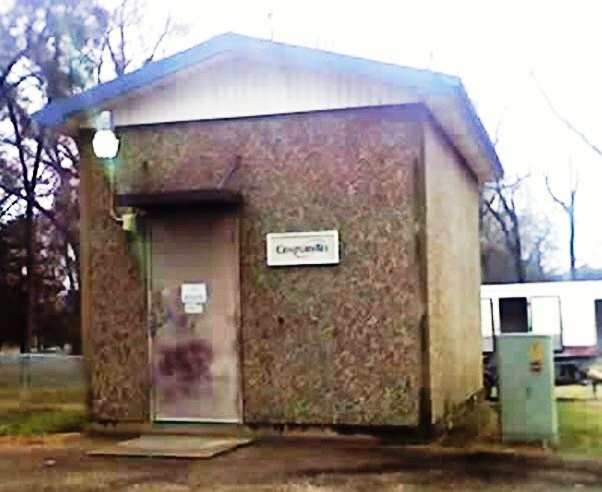 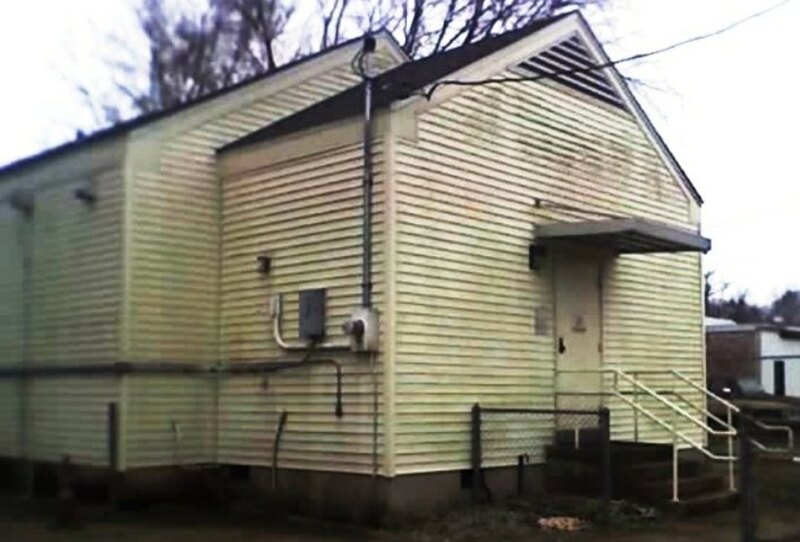 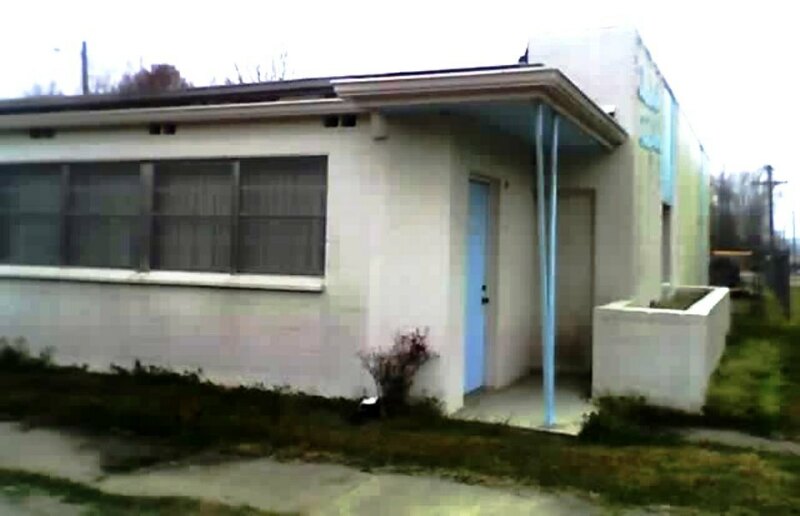 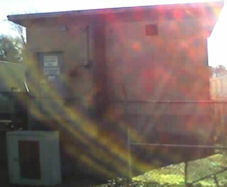 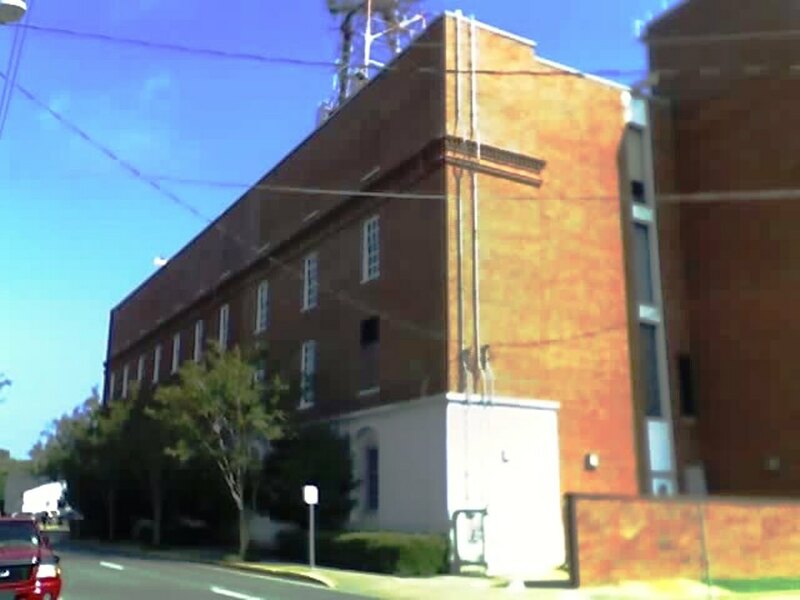 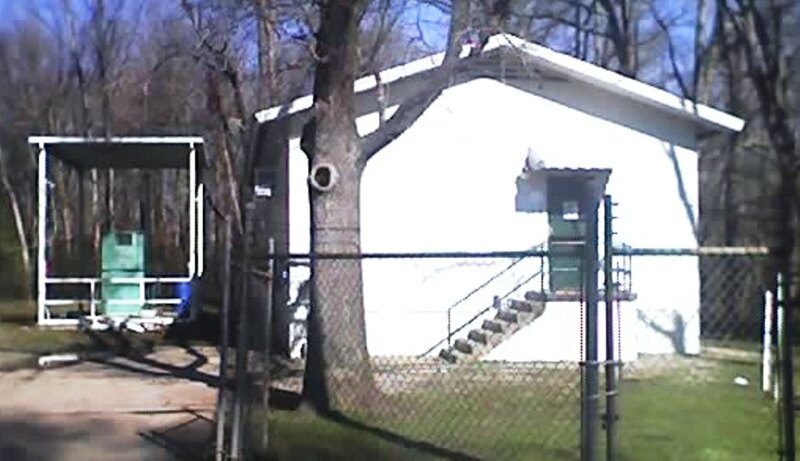 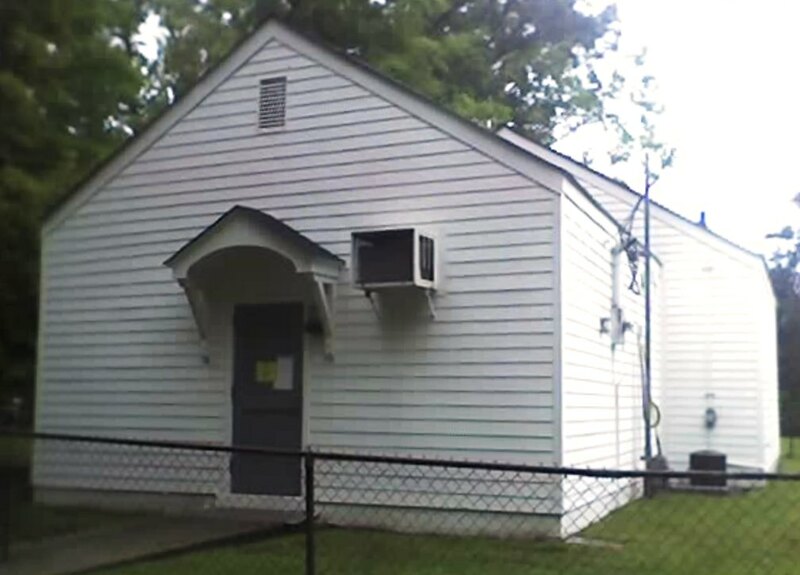 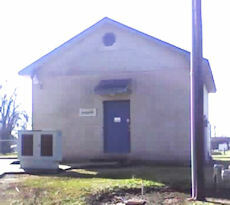 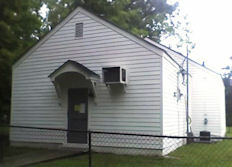 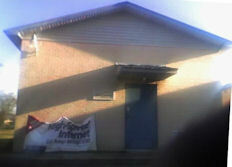 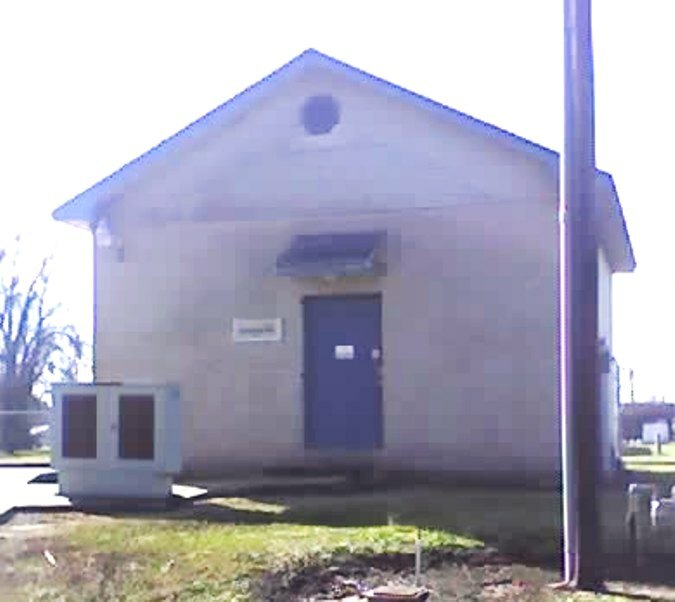 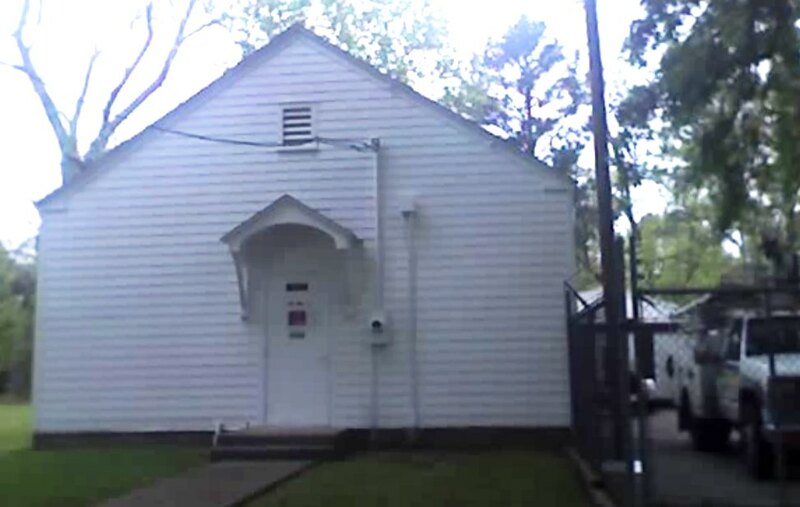 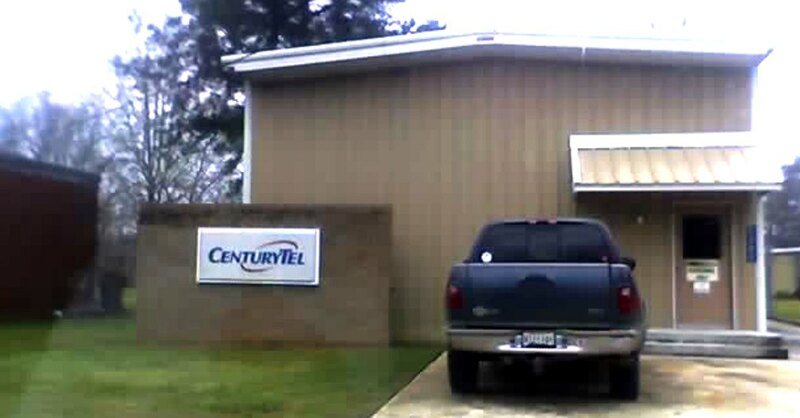 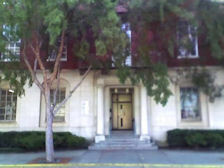 The following are pictures of telephone central office buildings in Area Code 318 (Louisiana). 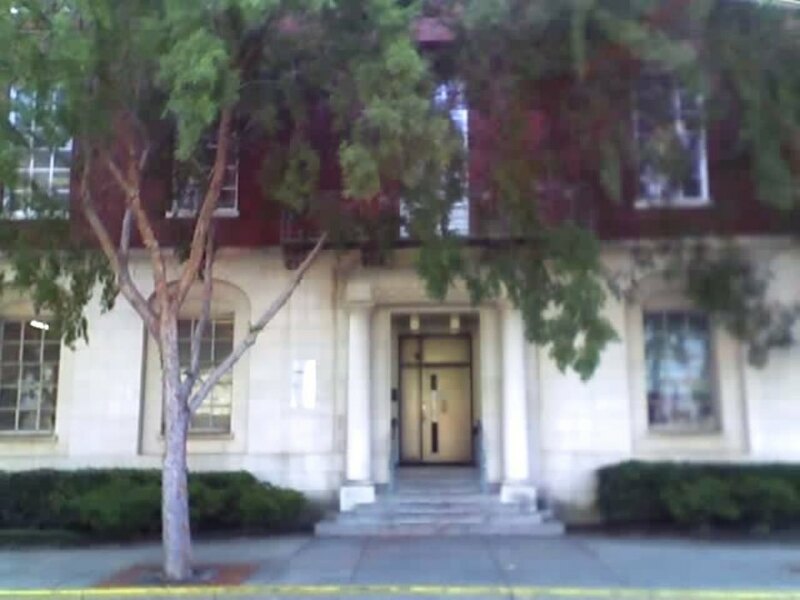 This has to be one of the most beautiful central office buildings I've ever seen. 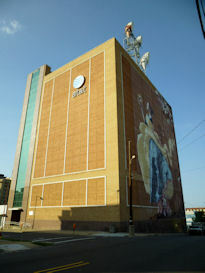 Look at the wonderful murals!